We are happy to announce the release of SAP BusinessObjects Financial Consolidation 10.1 SP05 on June 15, 2017, after a successful SAP Beta Testing where customers reviewed the software ahead of time and provided feedback for future releases. 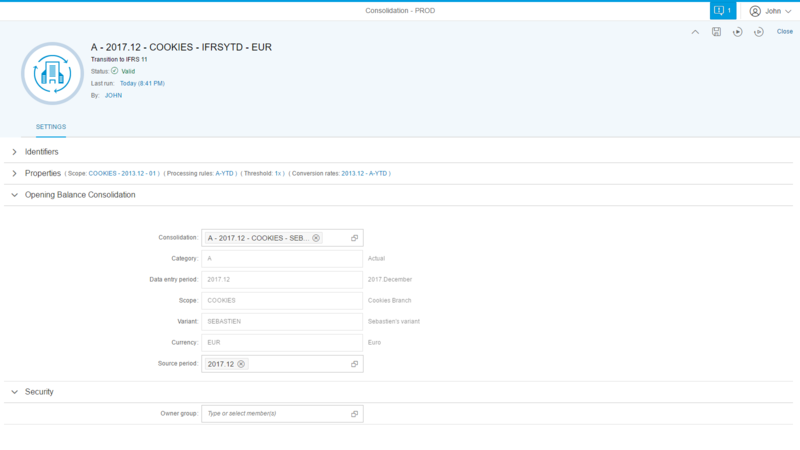 Direct connection to SAP S/4HANA Finance. 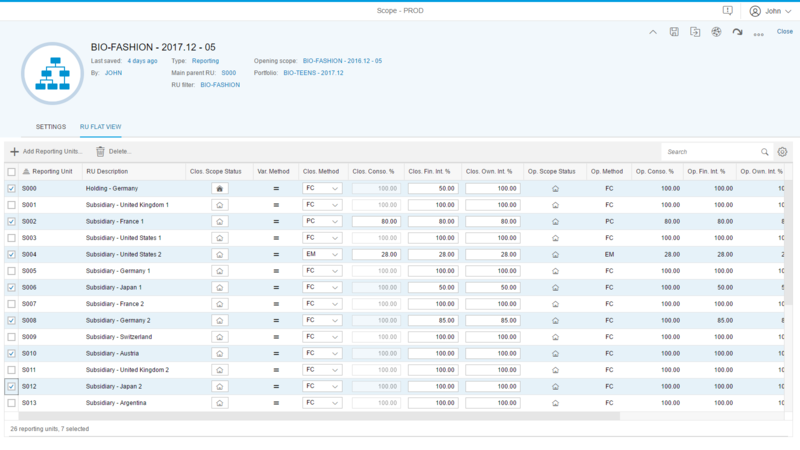 Enhanced SAP Fiori HTML5 web UI. Cube Designer including matrix consolidation in SSAS. S/4HANA is our next-generation business suite, an intelligent ERP designed specifically for in-memory computing. Part of this new ERP suite, S/4HANA Finance provides a scalable and open architecture optimized for in-memory databases to help you simplify and accelerate your financial operations. 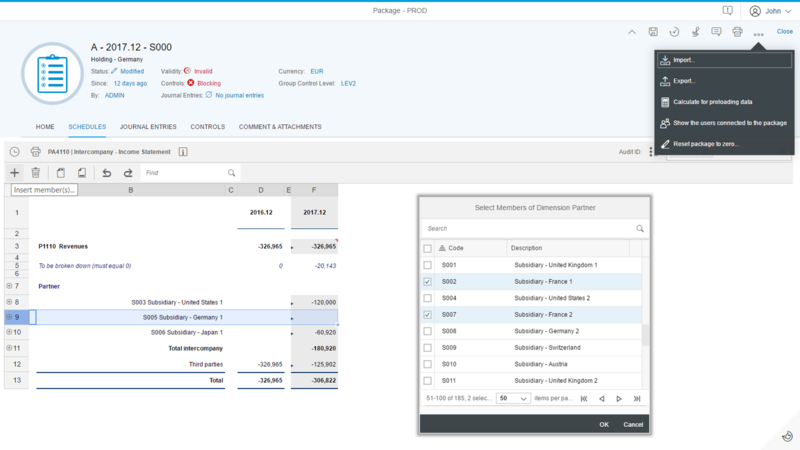 Release 10.1 SP05 directly connects to S/4HANA Finance and loads ERP finance data into your data entry packages on-the-fly. Based on our SAP Labs benchmarks*, 1b S/4HANA rows are filtered, and the 300k resulting rows are transformed and loaded in 200 SAP Financial Consolidation packages in less than 2 minutes. 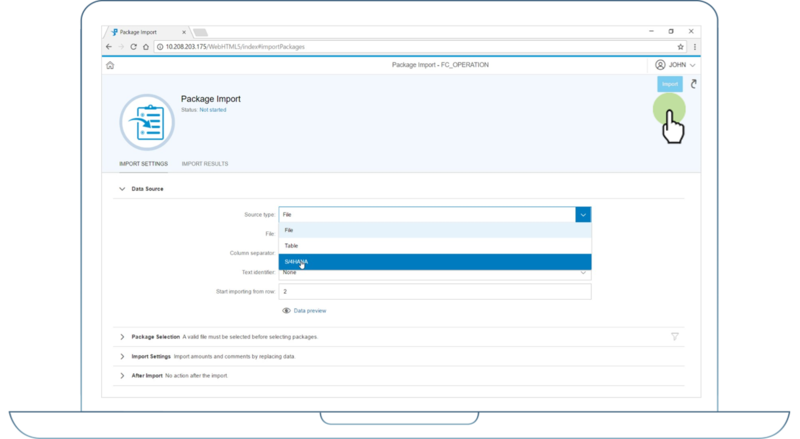 Release 10.1 SP05 enhances our Fiori HTML5 web UI for an even more user-friendly experience, and also delivers on key new features. Contextual “Print” function available in the associated tab when you want to print the schedule you are working on, print controls from “controls” tab or print a selection of schedules from the schedules tab. In release 10.1 SP05, our Cube Designer feature has been enhanced: you can now define eliminations and consolidations in with two rollup hierarchies, resulting in the ability to use matrix consolidation in Microsoft SSAS (SQL Server Analysis Services) cubes. Please note that actual performance results may vary depending on system configurations, servers, architectures, networks and storage used. The performance survey result provided in this blog is for informational purposes only, without representation or warranty of any kind, and SAP SE or its affiliated companies shall not be liable for errors or omissions with respect to the materials. The only warranties for SAP SE or SAP affiliate company products and services are those that are set forth in the express warranty statements accompanying such products and services, if any. Nothing herein should be construed as constituting an additional warranty.